According to the Merriam Webster Dictionary the simple definition of a spirit is “the force within a person that is believed to give the body life, energy, and power”. The full definition is “a supernatural being or essence”. These two definitions show that there is more than one kind of spirit. The common belief is that the spirit of a living person is called a soul and the spirit of a dead person is a ghost. There are many thoughts on what happens to a person after they have died. Most talk about a life after death, but what happens to spirits who do not move on but linger here on earth. All cultures have stories about the spirits of long dead loved ones appearing and helping their families. There are also tales of spirits haunting places where a tragedy or a battle has occurred. These stories have one common point; the spirit has something that tethers them here rather than allowing them to pass over to the other side. There are many people who actually hunt for ghosts. They call themselves paranormal investigators. These ghost hunters often use electronic equipment to help them find and record spirits. There is even an application for the Android phone that helps search and record paranormal activity. The full definition speaks of supernatural beings. In most cultures this refers to angels and demons. Many cultures and even the Bible talk about angels who appear to men and giving them advise and guidance or demons controlling people and using them to further their own goals. Belief in these things is a personal matter, but there is a lot of evidence that suggest they really do exist. 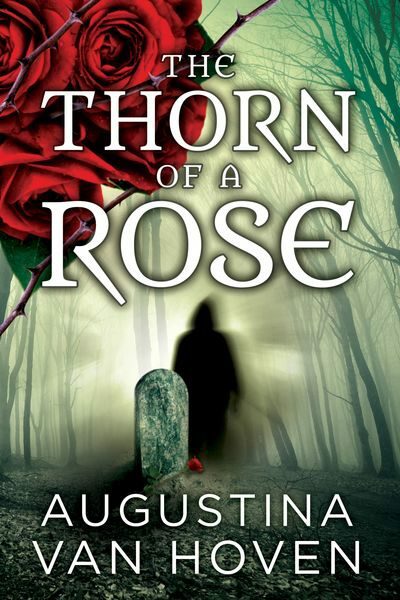 The second book of the Rose Series, THE THORN OF A ROSE, continues the tale of romance in the world of politics, complicated by ghosts, angels, and demons. 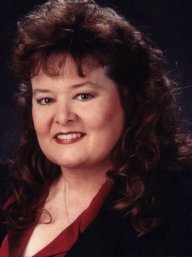 Have you ever had an experience with a ghost or supernatural being? We are all chess pieces on a board … in a game played by supernatural forces. Newly elected state senator Ashley Halliday is over her failed engagement and ready to help make Idaho a better place to live and work. She has no time for romance … until she and Richard, a handsome state representative, take their friendship to a new level. But then there’s John, an aide to the governor of Idaho. Both hold power … but only one is a good man. The other is on a mission to destroy lives. Will she learn the truth in time to save lives and keep her friends safe from dark influences? Sports bar owner and state representative Richard Fowler is happy for his best friend Stephen and his bride, Rose. He knows their secret–Rose came back from the dead to save Stephen from his lofty ambitions. Richard himself has no time for any supernatural goings-on or for romance, not with his work to save state education funding. Until he sees the vibrant Senator Halliday through new eyes, that is. But to win Ashley, he must keep her safe from a rival who wants her for darker reasons. A villain has returned from the dead, summoned by a demon, and given another chance to do what he failed at the first time. He’ll gladly take down anyone else who gets in his way. And his new post in the halls of state government? A devilish chance to play corrupt lobbyist, and foil the plans of those with loftier goals.